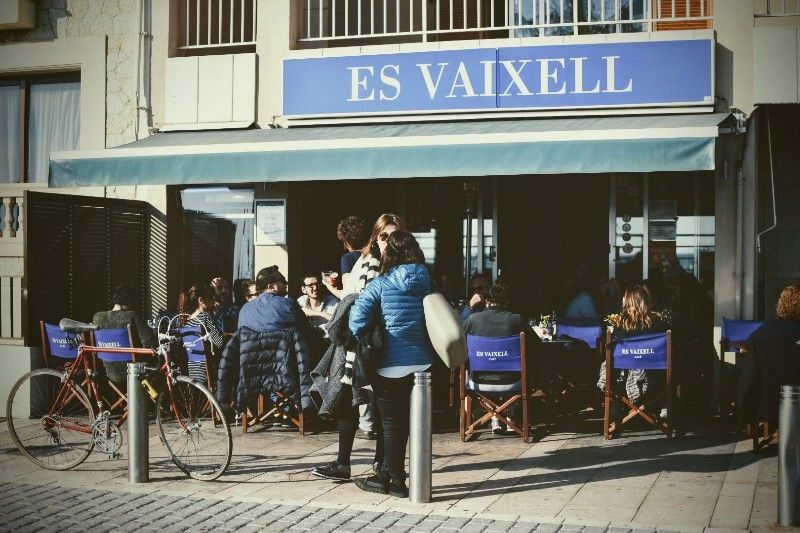 An essential classic, of the best llonguets in the city, in an unbeatable location in the heart of Portixol. They also make salads, sandwiches and an awesome homemade brownie. Prepare to stand in line to get a table.